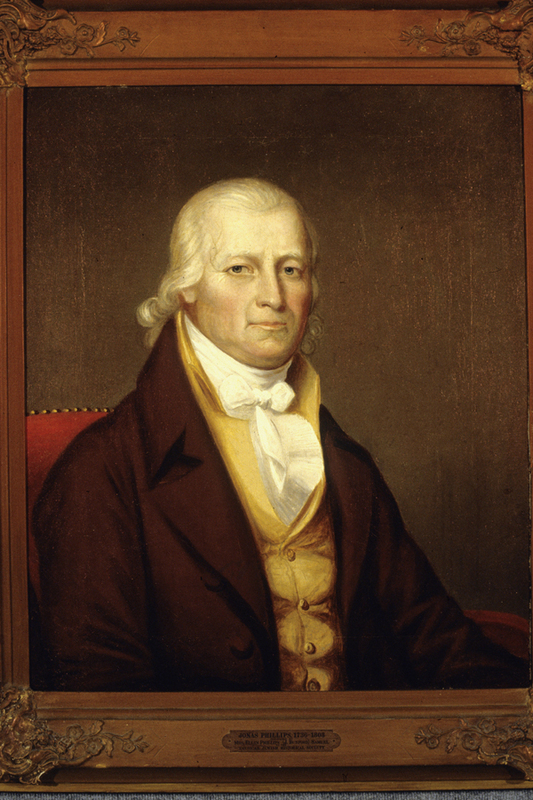 Born Jonah Feibush in the German Rhineland, Jonas Phillips came to Charleston in 1756 as an indentured servant of indigo merchant Moses Lindo. Phillips moved first to Albany, New York, and then to New York City, where he served as shohet (ritual slaughterer) and bodek (examiner of meat) for Shearith Israel. An insolvent debtor in 1764, he settled in Philadelphia just before the American Revolution and by 1782 was the second richest Jew in the city. 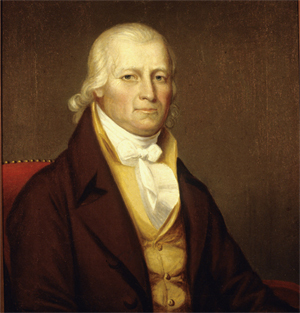 He and his wife Rebecca Mendes Machado maintained their South Carolina ties through several of their 21 children.